Discover the advantages of a wireless network for your business and say goodbye to expensive wired technologies. A wireless network provides many advantages. Many people have some sort of Apple iPhone or Android phone, iPad, laptop or any wireless device that may need un-tethered access. We can assist with that. Our professional technicians can provide support for any devices your company needs to operate efficiently in a wireless environment. Because of the convenience not having to run wireless (which is sometimes impossible), many wireless solutions are available. Contact CNR’s IT Professionals to find out which one is right for your business. Most current technology is built to operate in a wireless environment, from your phones to printers, servers and storage. 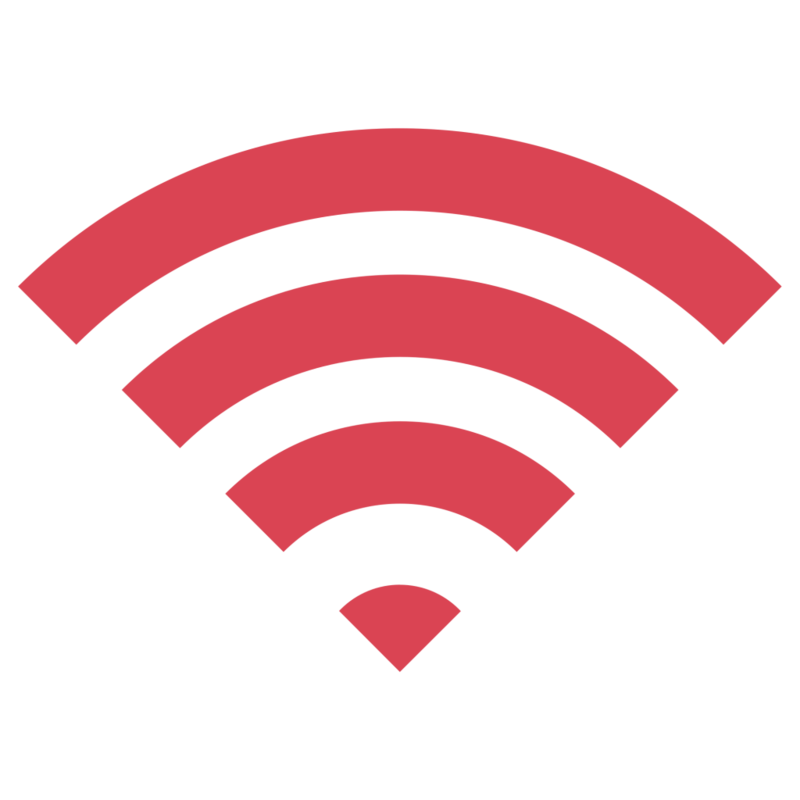 CNR Technology Services specializes in both wired and wireless networks for small businesses.